Every parent knows the feeling of anxiety that comes over our bodies when a toddler begins to have a tantrum. If it happens in a public place, or in front of friends or family members, we immediately go into “fix it” mode to try and ward off the tantrum before it begins. The best way to discipline a child who is having a tantrum is to first understand WHY it is happening, and then we must try to remain calm and not heighten the emotions that are already being displayed by the child. Family therapist Allison LaTona suggests that parents let the child experience those emotions he is feeling by letting the tantrum work through the child’s body. The toddler is beginning to have certain opinions and preferences which are not always accepted by adults. This resistance to what the child wants can result in an increase of emotions, which is really nothing more than self-expression by the child. By letting the toddler have his moment of expression, we are modeling tolerance to him. The child will learn that he doesn’t always get what is wanted, but that it’s ok to be tolerant if things aren’t going the right way. Yelling at a toddler who is having a tantrum will only make the situation worst. There is already an influx of emotion, which will increase if the parent gets upset with the child. LaTona also suggests that parents come to the child’s level, get his attention and then explain why the behavior is inappropriate. The parent can then redirect the child away from what he originally wanted and suggest another, more appropriate behavior. One way to avoid tantrums in public is to try to not take a toddler somewhere when he is tired or hungry. Children that young have limitations with impulse control already, but when they are overly tired or hungry they can be much quicker to have an emotional outburst. 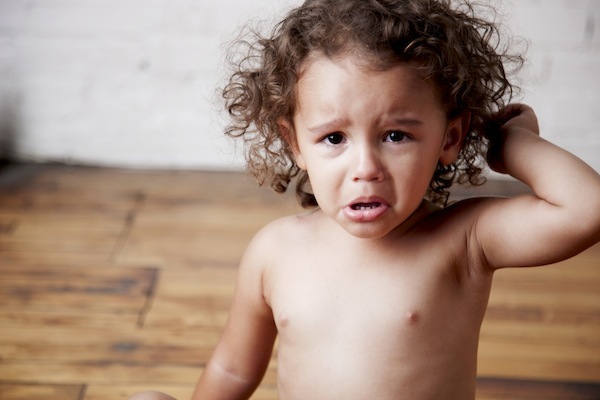 Understanding the development of toddlers and what their limitations are can help eliminate tantrums before they erupt. Accepting the child’s expression of emotions and not getting overly upset will help diffuse the situation more quickly. Once the child has calmed down, the parent can then get his attention and redirect them to a more appropriate, yet satisfactory alternative. The terrible twos weren't so bad for us the first time around. I think it definitely depends on the child and their personality. Yelling is definitely not the solution. 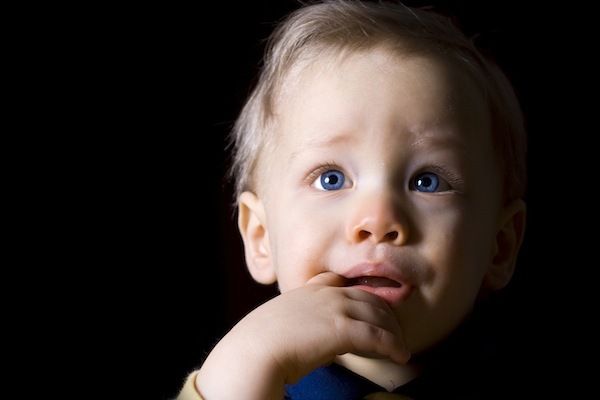 You need to remain calm in order for your toddler to get calm.